I came across this photo recently and while I'm not a great photographer I do think it's quite special. 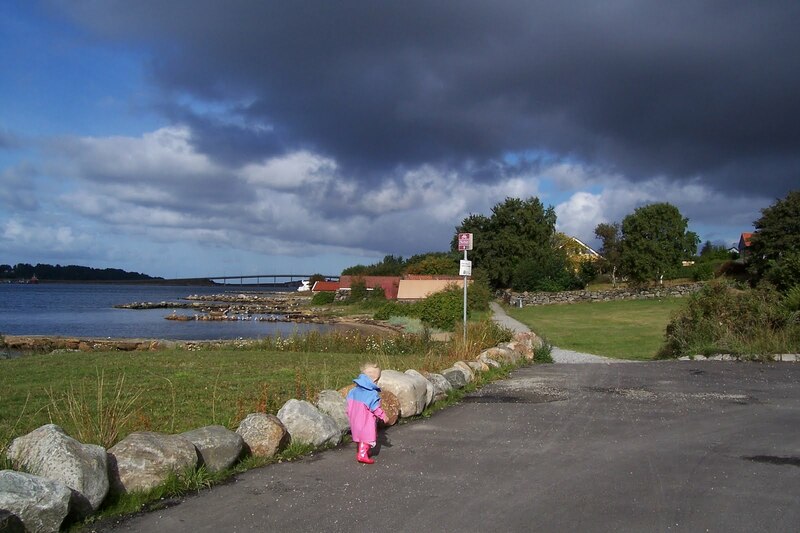 I took this photo of my daughter Luna walking along the fjord near our house in Norway about 3 and half years ago. She was not even 2 years old here and very determinedly walking ahead of me towards the dark clouds. 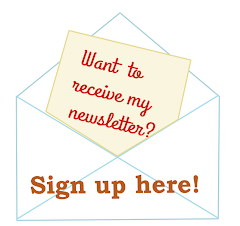 Are you feeling better? Hope so, but get lots of rest- all the best!